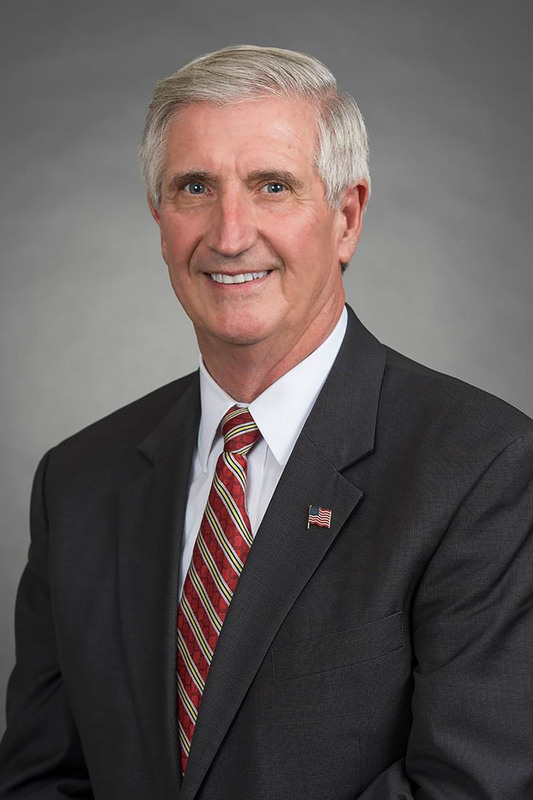 On June 3, 2019, Former Chief of Staff Andrew “Andy” Card will be presenting at the Carolinas Credit Union League’s 2019 Annual Meeting in Asheville, NC. “There’s an awful lot to discuss,” Andy shares in this special video message to credit unions in the Carolinas. His session, A Look at Politics in America, takes a penetrating look at today’s political climate and presents options for both parties to work together on when it comes to important issues like immigration, education, tax policy, the economy and more. Chosen because of his impressive service record in the public and private sector, Andy was appointed Chief of Staff to President George W. Bush in 2000. Prior to serving that administration, he also served under former Presidents George H.W. Bush and Ronald Reagan. While Chief of Staff to President Bush, Andy coordinated the priorities of the administration’s agenda, the development of policies, and appointments of cabinet secretaries and senior officials throughout the government. On September 11, 2001, he is the one who whispered in the President’s ear as he sat in a classroom in Florida, that terrorists had attacked the United States. He then led a government-wide reorganization to best allocate resources to deal with the aftermath of 9-11 and the increased terrorist environment. A University of South Carolina graduate, Andy is also the recipient of many honorary degrees and awards. He now serves as chairman of the National Endowment for Democracy (NED), a non-profit organization dedicated to the growth and strengthening of democratic institutions around the world. In addition to speaking at Annual Meeting on Monday, Andy will also be in attendance at the Private PAC Reception that evening. This event is exclusive to Carolinas Capital Club contributors (Silver level and above). To learn more about the CCUL 2019 Annual Meeting and the rest of the speaker lineup, visit carolinasleague.org/annualmeeting.